we'll do the catering, you enjoy yourselves! 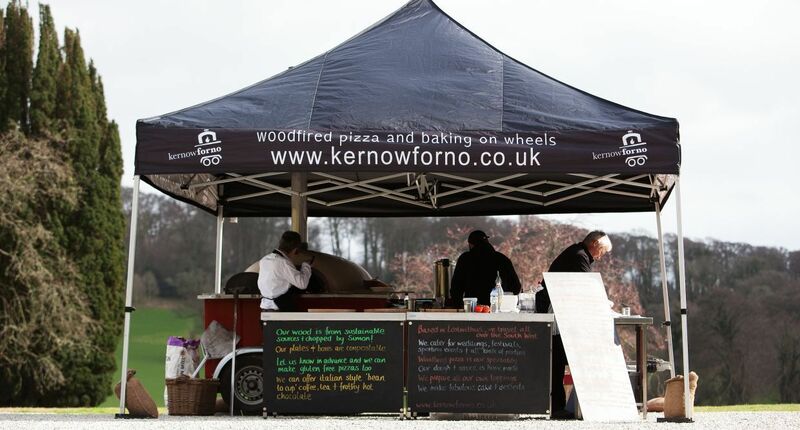 Based in Lostwithiel, Cornwall, we take our wood fired oven to events across Devon and Cornwall. We are proud of our homemade dough and tomato sauce, that create a simple base for fabulous, thin and crispy pizzas cooked to order in less than 2 minutes in our authentic wood fired oven. And we cook up to 70 pizzas an hour - that's a lot of pizza, pretty quickly. 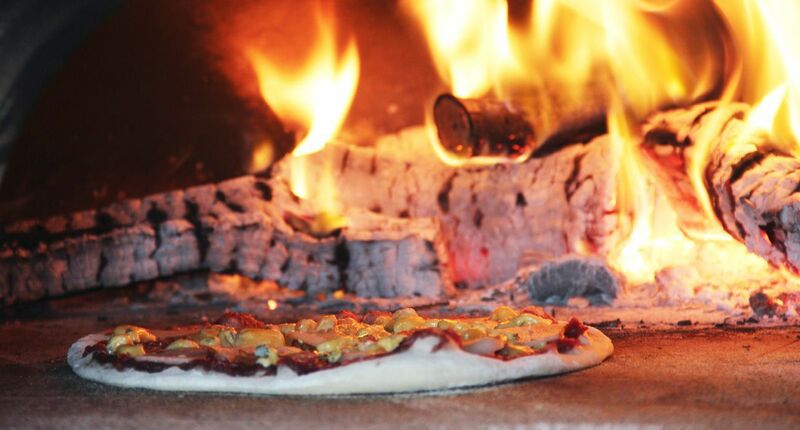 As well as great food, the pizza oven brings fun, spontaneity and a bit of theatre to your event. Freshly made to your taste in our mobile oven. From a meat feast to the humble margherita, we've got it covered. Great food isn't always complicated or expensive. You’ll love the atmosphere of fun and informality that the oven creates. @scarredseas Real litter pickers don't wait for the sun. @misterel Simon is very jealous. We were in the Alpujarras in November and Simon would move there in a heartbeat! @misterel Thanks! Haven’t seen you for ages - your Twitter biog explains why!